To the fullest extent permitted at law, Rhosson Ganol Caravan and Camping Site provide this web site and its contents on an “as is” basis and makes no and expressly disclaims all representations or warranties of any kind, express or implied, with respect to this web site or the information, content, materials or products included in this site including, without limitation, warranties of merchant ability and fitness for a particular purpose. In addition, Rhosson Ganol Caravan and Camping Site do not represent or warrant that the information accessible via this web site is accurate, complete or current. Price and availability information is subject to change without notice except as specifically stated on this Web Site, to the fullest extent permitted at law, neither Rhosson Ganol Caravan and Camping Site nor any of its affiliates, directors, employees or other representatives will be liable for damages arising out of or in connection with the use of this Web Site or the information, content, materials or products included on this site. This is a comprehensive limitation of liability that applies to all damages of any kind, including without limitation compensatory, direct, indirect or consequential damages, loss of data, income or profit, loss of or damage to property and claims of third parties. 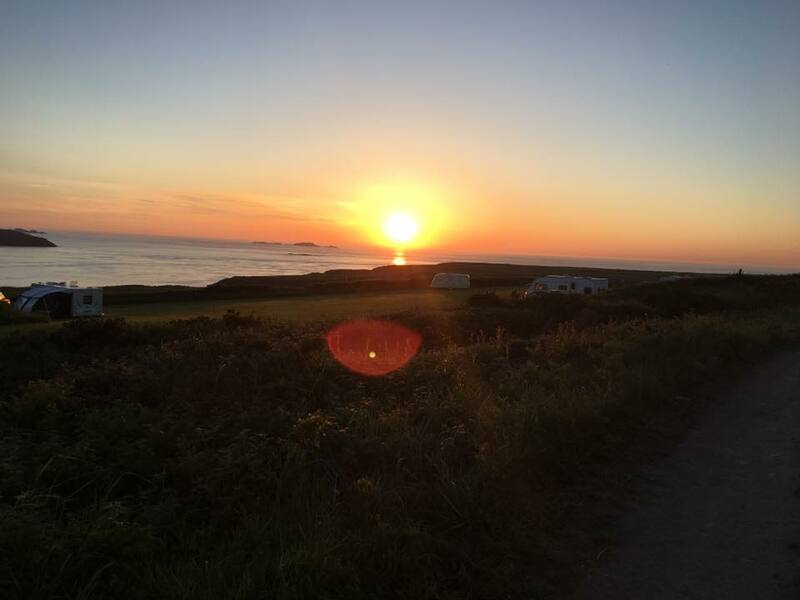 For the avoidance of doubt, Rhosson Ganol Caravan and Camping Site do not limit its liability for death or personal injury to the extent only that it arises as a result of the negligence of Rhosson Ganol Caravan and Camping Site, its affiliates, directors, employees or other representatives.